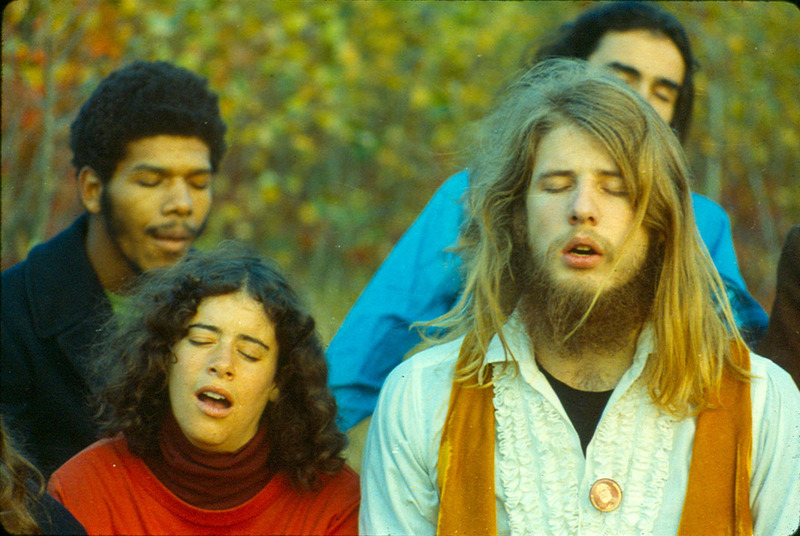 Having joined the the Brotherhood of the Spirit commune in 1973, Dan Brown remained a member for a decade as it evolved first into Metelica’s Aquarian Concept and then into the Renaissance Community. Throughout his time as a member, he photographed his fellow communards as they moved through a variety of localities, including Turner’s Falls, Gill, and Warwick, Mass. Since leaving the community in 1983, he has written and lectured regularly on its history for audiences throughout the region. One of the principle photographers of the Brotherhood and Renaissance Community during the period 1973-1983, Brown preserved an archive of approximately 450 photographs documenting the commune from its founding in 1968 through the time of Michael Metelica’s death in 2003. In addition to his own work, he collected and preserved images of many other photographers, most notably Gary Cohen.